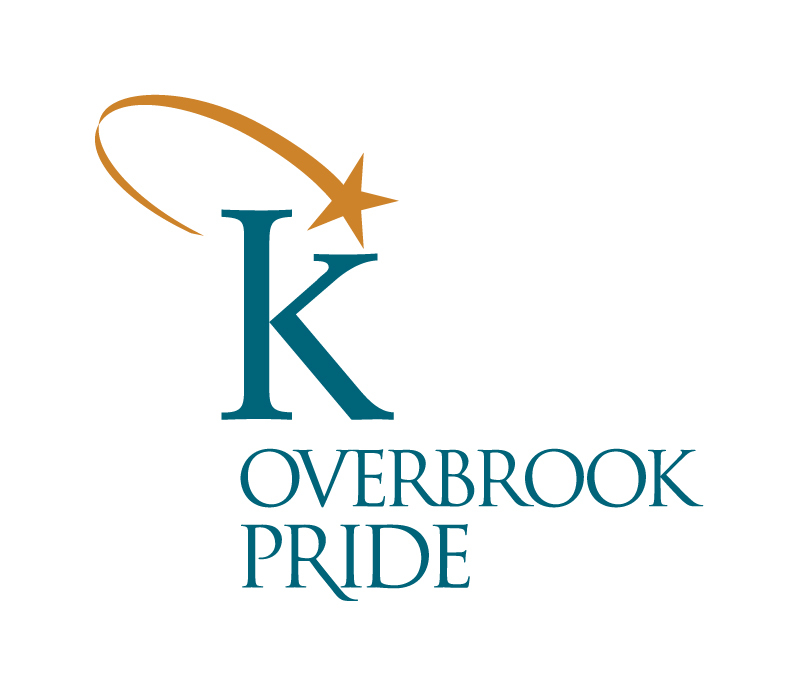 Overbrook PRIDE is dedicated to serving the community to encourage and assist local government and volunteers in making our community a better place to live and work. PRIDE identifies what they would like to preserve, create, or improve for the future of Overbrook. Then volunteers pull together to work towards a great future for the community.